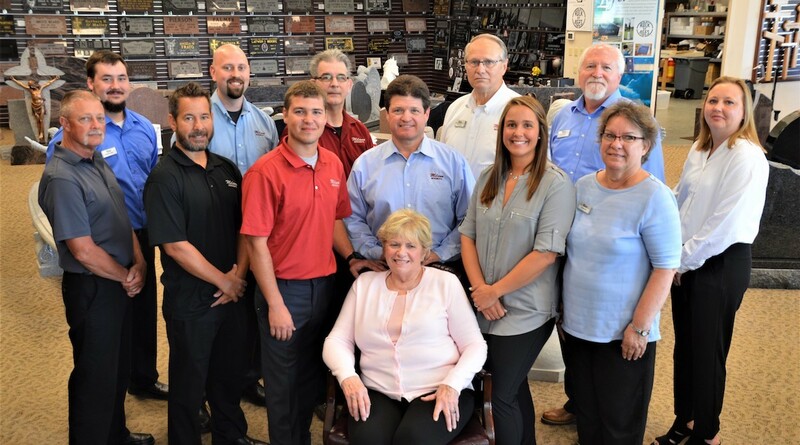 With more than 40 years in the business and an impeccable reputation, we're able to attract the very best people. Milano Monuments, a family owned and operated business since 1969, is uniquely qualified to help guide you through the emotional process of deciding on a headstone and memorial to remember your loved one. Our experienced staff offers courteous and knowledgeable assistance every step along the way. Together we work as a team, helping each other help you create your personalized memorial of distinction.